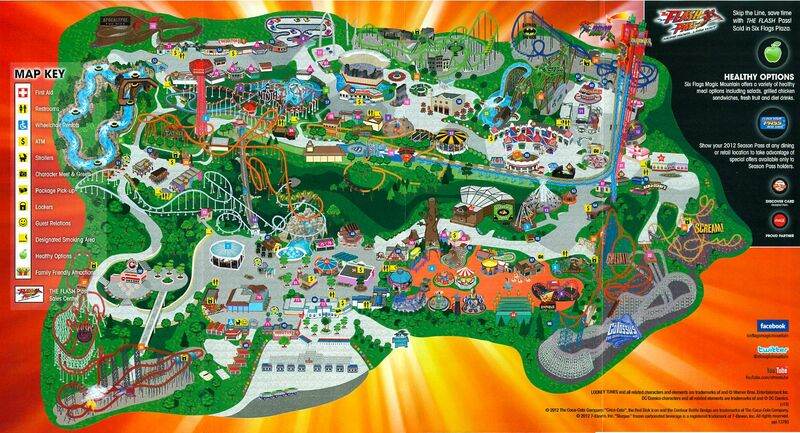 Six Flags Magic Mountain park is located in Santa Clarita, California. 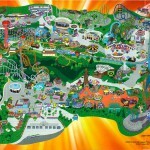 Six Flags Magic Mountain was launched in 1971 and was then considered as a magic mountain. 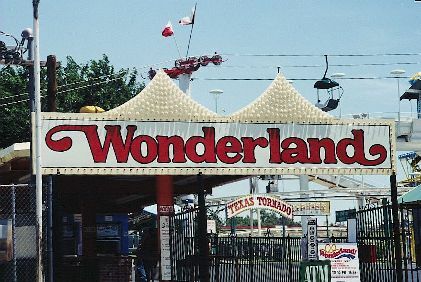 Eight years after the foundation of the park, Six Flags purchased and renamed it Six Flags Magic Mountain Park to include the name of the purchasing company. In 2009, the number of visitors was 2.5 million. The high number of visitors to the park is attributed to the fact that the park has a lot of amusement features and attractions. In fact, by 2012 it had 17 roller coasters i.e. the highest in the world. Since 1972, Six Flags Magic Mountain has gone through a series of transformations and developments until it became what it is now. The first ride in the park since it was acquired by the Six Flags is the Roaring Rapids developed by Intamin. Since then more rides and coasters have been introduced in the park. 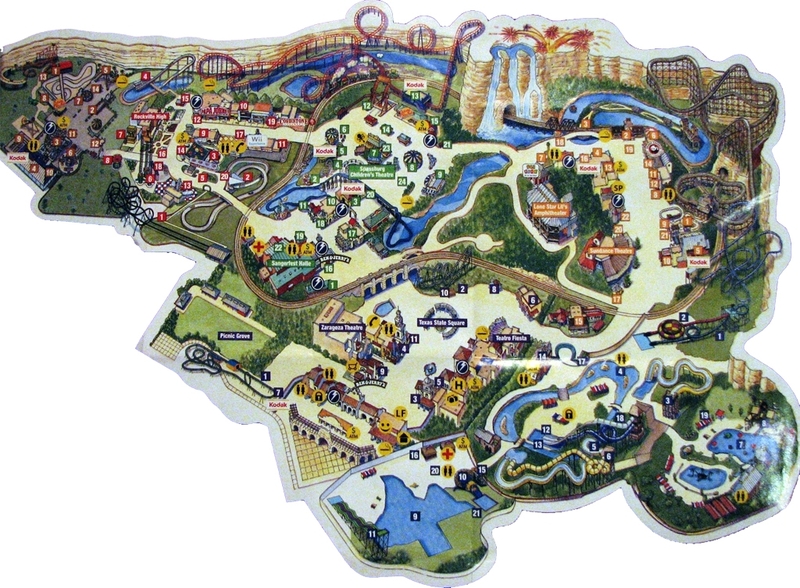 In the process of developing the park, Arrow Dynamics built “The Black Belt of Roller Coasters” in 1988. Later, other roller coasters were developed and old rides and coasters were replaced with new ones. 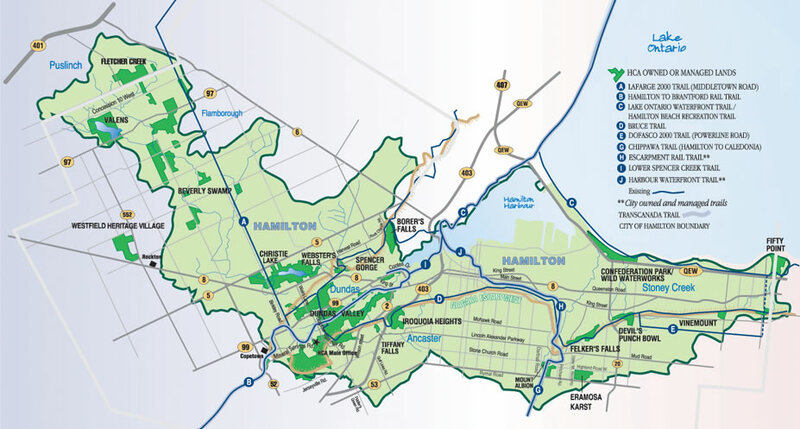 The latest developments were seen in the expenditure made in the park between 2010 and 2012 when some coasters were developed. This led to the opening of Mr. Six’s Dance Coaster and Mr. Six’s Splash Island. Superman: Escape from Krypton was also opened in 2011 alongside Green Lantern: First Flight. The majority of the park comprises themed areas, roller coasters and rides. 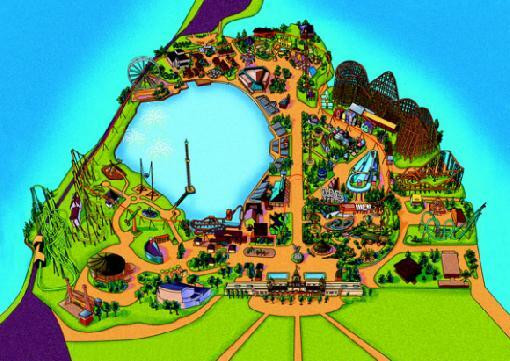 There are nine themed areas in the park including Six Flags Plaza, Samurai Summit, Cyclone Bay, Rapids Camp Crossing, Baja Ridge, DC universe, Colossus County Fair, The Movie District, and High Sierra Territory. 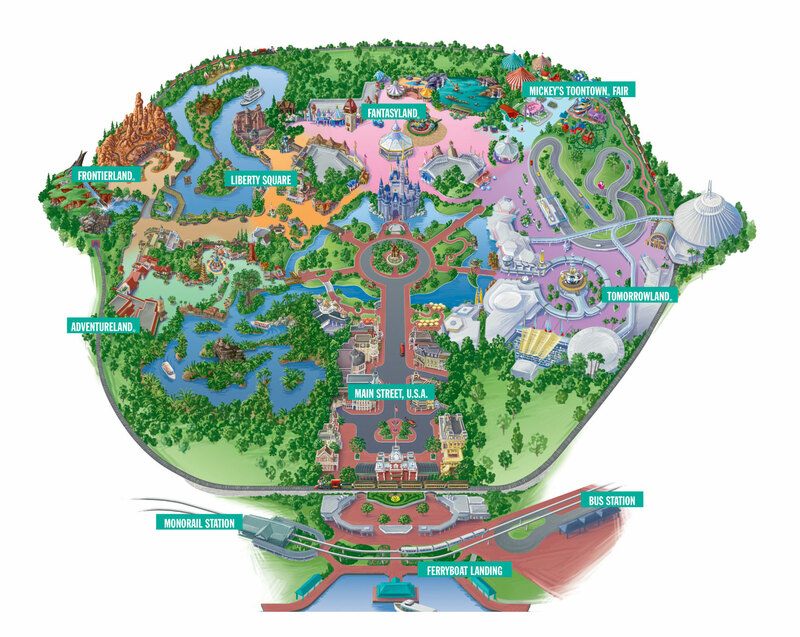 The park has also featured in several cinema and television films including “National Lampoon’s Vacation” and television series “Step by Step”. 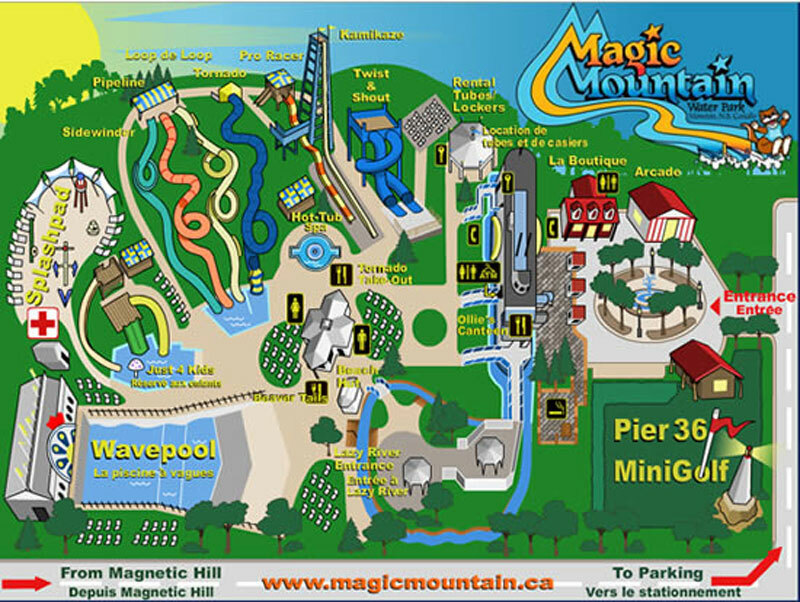 Furthermore, Six Flags Magic Mountain Park also has several roller coasters such as Apocalypse, Colossus, Batman: The ride, Full Throttle, Canyon Blaster, Goliath, Magic Flyer, and Gold Rusher among others. The park also has several rides which form part of the park’s essential attractions. They include Buccaneer, Dive Devil, Grand Carousel, Cyclone 500, and the Flash: Speed Force among other rides. Indeed, Six flax Magic Mountain is the best amusement park to spend one’s holiday. For more information please visit Six Flags Magic Mountain.